I am very compassionate and empathetic toward my patients. I actively listen to their questions and concerns so I can customize their nutrition plan to address their nutrient needs and food preferences. Since July 2006, Fechtner has been a member of the nutrition metabolic support team at our Illinois hospital. She works side-by-side with Drs. Istvan Redei and Syed Abutalib, helping to care for patients who are fighting hematologic malignancies. Additionally, she works with our radiation oncologists to care for patients undergoing radiation treatment. Fechtner works with patients to help prevent and manage common side effects of cancer treatment, including weight loss, taste change, mouth sores, nausea, vomiting and diarrhea. Such side effects can impact a patient’s ability to intake adequate nutrition. Fechtner provides suggestions to optimize patients’ food intake and prevent further weight loss. If needed, she can also provide alternative forms of nutrition such as parenteral nutrition. 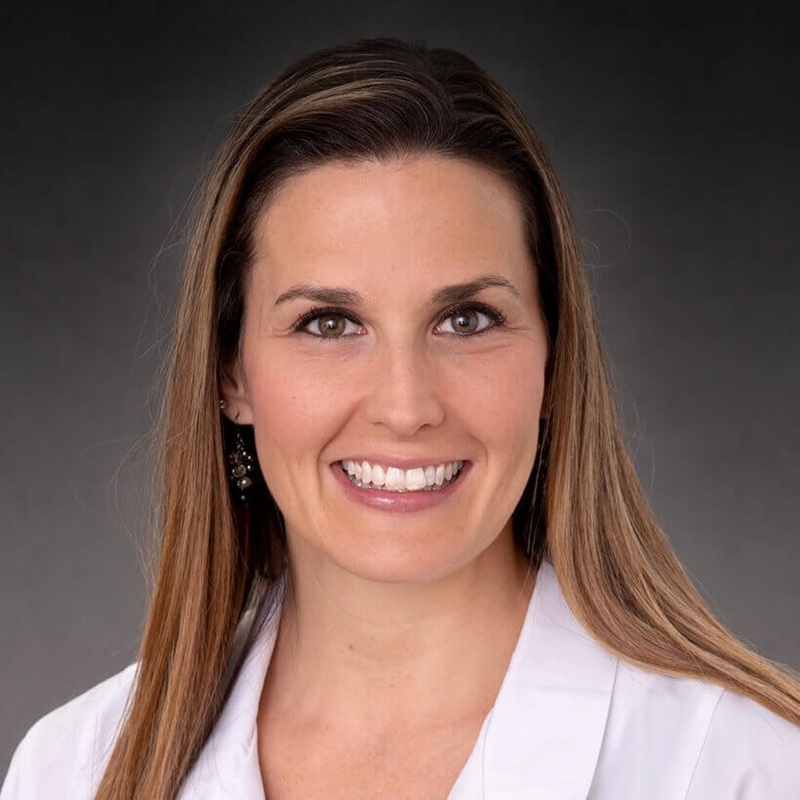 Board certified in oncology nutrition and nutrition support, Fechtner earned a bachelor’s degree in food nutrition and dietetics from Illinois State University in Normal, Illinois. She completed a dietetic internship at Mount Mary College in Milwaukee, Wisconsin. Fechtner is an active member of the Academy of Nutrition and Dietetics (formerly known as the American Dietetic Association). Additionally, she participates in the association’s oncology nutrition dietetic practice group. Fechtner loves spending time with her husband and their two children. She also enjoys exercising, biking and camping.